Despite every intention to breastfeed their babies, sometimes moms must look for alternatives, such as feeding their babies their expressed breast milk. Today we're continuing the second part of our series on exclusive pumping with a look at how to make pumping work for you in “real life”. What type of schedule typically works best? 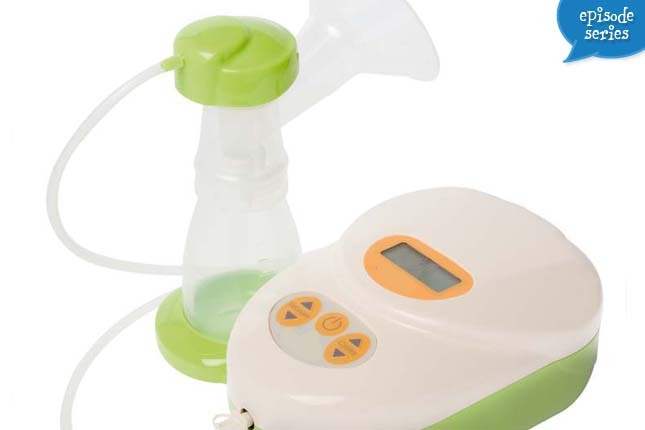 What products are most helpful when pumping? Plus, great ways to avoid pumping burn-out! We want you to have a positive breastfeeding experience… without feeling “booby trapped” by the cultural, institutional and legal barriers that prevent us from making informed decisions? How can we change the overall perception of breastfeeding within our society?